Journey with Wat U-mong one of the well-known temple in Chiang Mai. Meet the new journey with the Wat U-mong one of the well-known temple in Chiang Mai. Wat U-mong is one of the most interesting temple in Chiang Mai, which different from the other temple that you have ever visited. 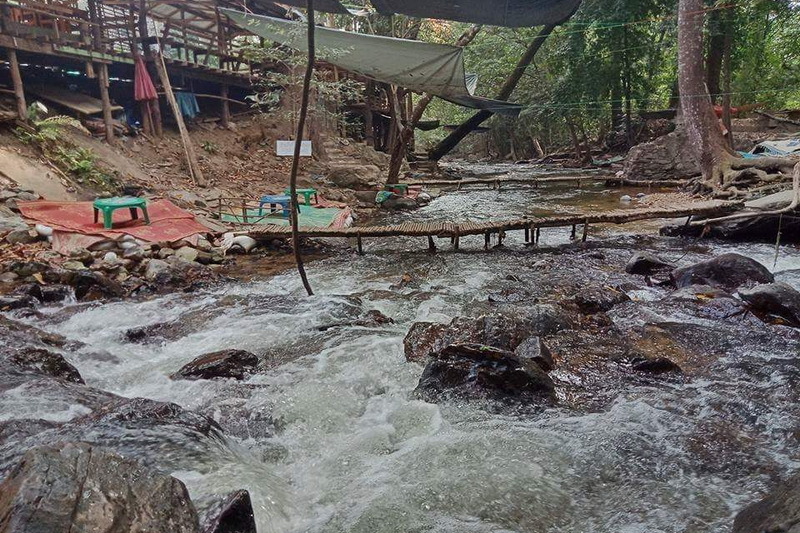 According to the attraction in Chiang Mai, there is a lot of well-known attraction sthat attractive for every tourist both in Thai and foreigner too. The Wat U-mong is one of there too. 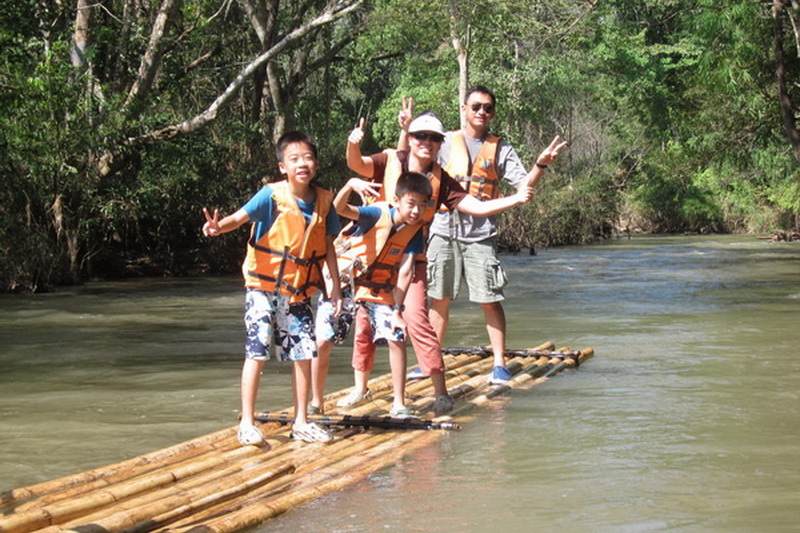 Even though the historical attraction is a bit boring, our Wat U-mong is still popular for the traveler too. Therefore, I am so appreciate to present you with the wonderful in this importantly temple in Chiang Mai, the Wat U-mong. 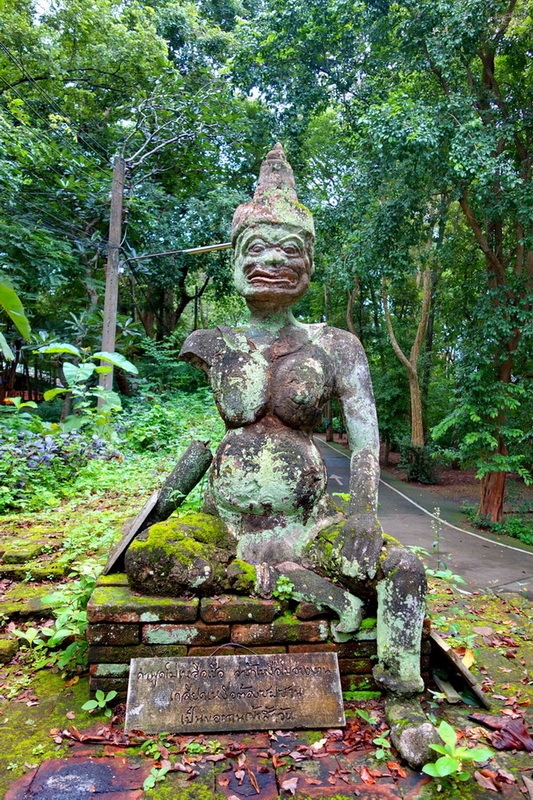 What do we have seen at our wonderfully religious site in Chiang Mai is the Wat U-mong? According to the name of this interestingly religious site in Wat U-mong, Umong is the Thai word means the tunnel, There for a part of the Wat Umong is in a tunnel, which quite interesting and attractive for the visitor not only the foreigner traveler but also, for the Thai traveler too. Even though travelling to the Wat U-mong is not quite easy, there are many native life and also the traveler come to visit here this religious site as well on their weekend because there are a lot of interesting site our Wat Umong that exactly attractive to everyone. The first in interesting in our Wat U-mong, is the beautiful of the Buddha statue in action of the Naga over his head, which not only the faithful but also attractive as well for the native life and the traveler too. 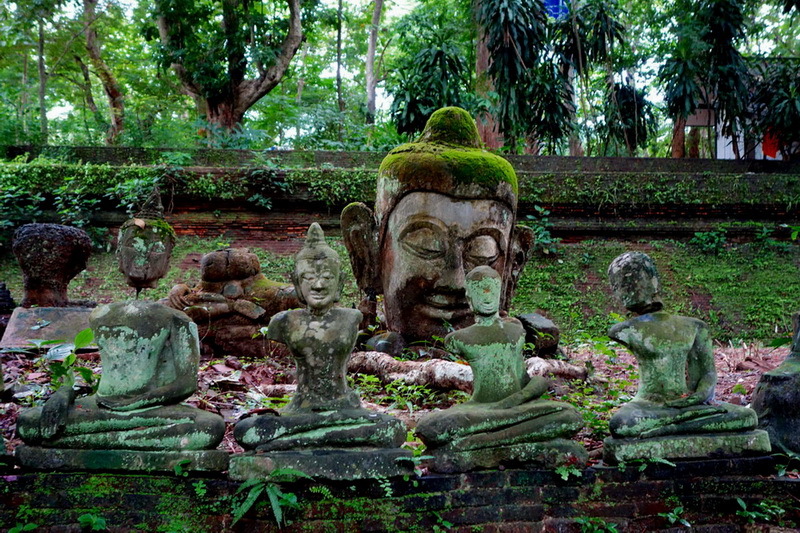 The second interesting in the Wat U-mong,is the carved of the Buddha statue in the historical past style. There is a good culture heritage to presents the Buddhist’s faithful from the native being in the past. Additionally, there is valuable to get some picture of this culture valuable creature too. 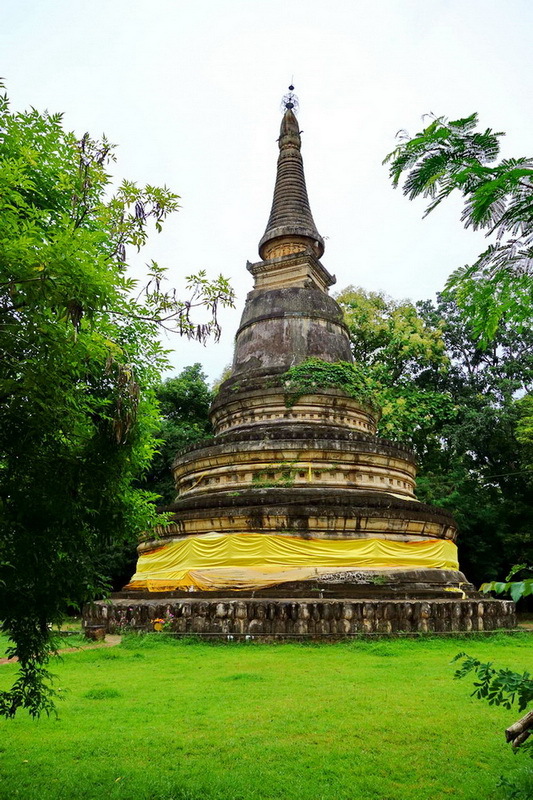 Thirdly interesting, is the historical Buddhist pagoda that located inside this Wat Umong. There is a importantly Buddhist creature, which beautiful of the paternal designation of the Buddhist faithful in the past. As of the faithful of the native life, is pay respect to the pagoda will lead a lot of good thing become to your life. Therefore, will see a lot of people come to pay respect and dedicate some good to this Buddhist pagoda as well in entire of the year. 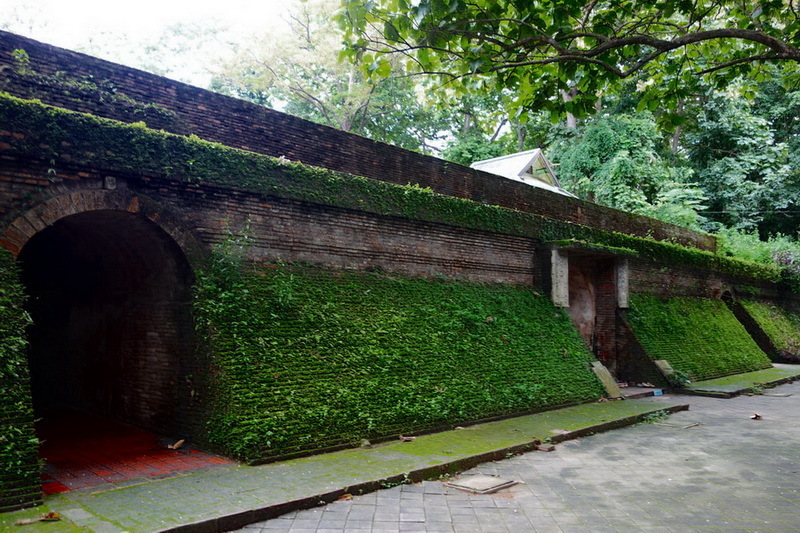 The best well-known interesting site in this Wat U-mong, is the tunnel in Umong temple that weird and quite interestings much because, there is reflecting the Buddhism faithful in the past as well. 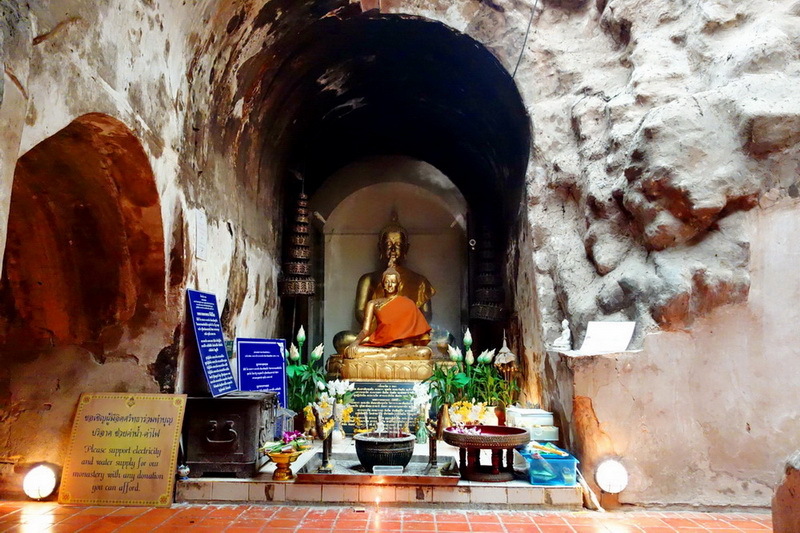 Moreover, is the golden Buddha state that located in this tunnel is so impressive and quite reliable to py respect as once while being there at the u-mong temple too. In my mention there is valuable site to keep the memory belonging with you by taking a photo. 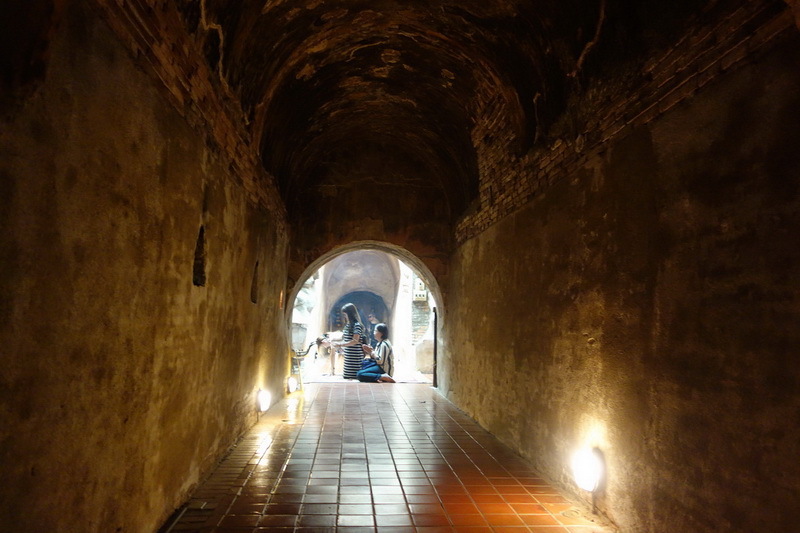 In addition, this tunnel is one of the best places in Chiang Mai for the intensive the Dhamma practice as well for all of Buddhism because there is a lot of peaceful and perfect weather (not to hot) inside this tunnel. You may see a lot of both native and the others Buddhism as much to do Dhamma practice in the important day of the Buddhist I each year. All in all, this place is not only well-known in the good place for doing a lot of Buddhist activities but also, is giving you a lot with the Buddhist experience which you have never met before such as the Wonderful of the Buddhist creature is the tunnel, and the faithful of the native Buddhism for the Buddhist in the past which reflected from the designed and the Buddhist creature too. Therefore, this place is my one of the best recommended temple in Chiang Mai to obtain the peaceful, and also the new journey in our Buddhist too. 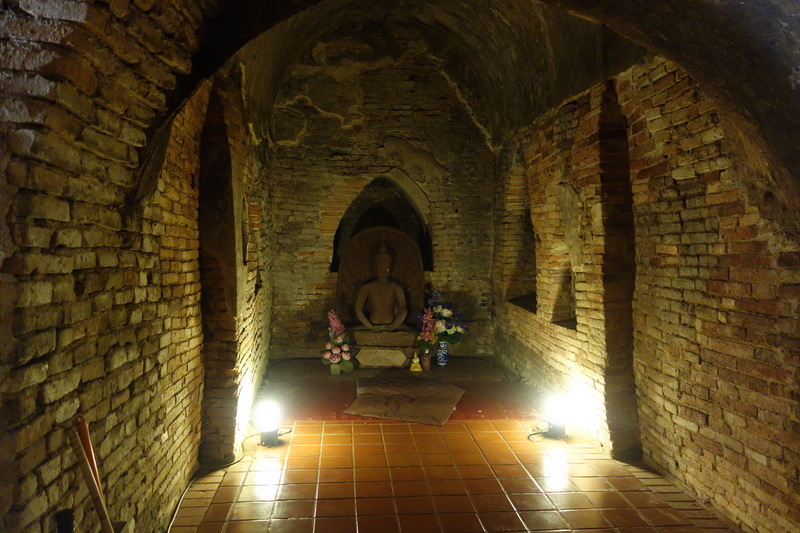 How do get to different sight of this wonderfully religious destination is the Wat U-mong? 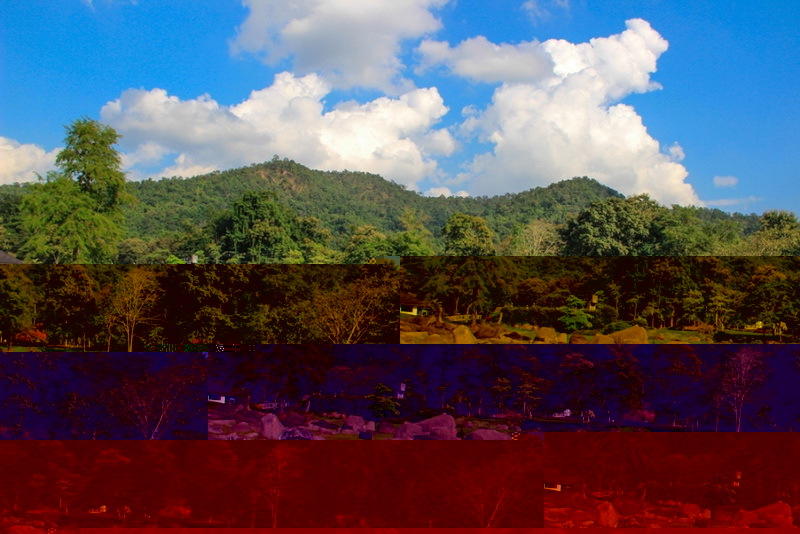 The Wat U-mong is located just West of Chiang Mai city near Doi Suthep mountain. 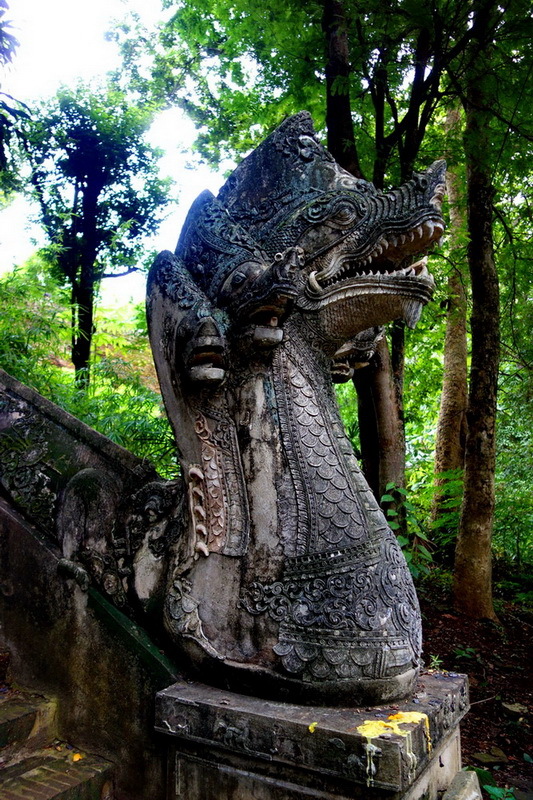 The temple is found about 1,500 meters South of Suthep road, just West of the Chiang Mai outer ring road. You can get there by private taxi, tuk tuk, songthaew or samlor. Since the temple is a bit out of the way, it can be difficult to find a ride for the return trip, so it would be advisable to book a round trip and have the driver wait. 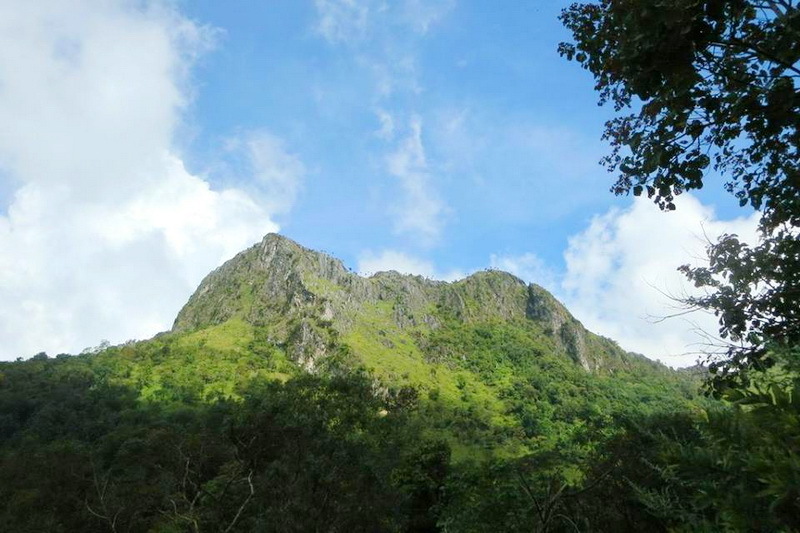 Although the cycling is my favorite recommended travailing to destination because there is a good chance to meet some experience in unexpected such as the sight of native life being in this town and also the sight of creature in this town too, By the way it may occur some inconvenience for the traveler who need not to spend their lot of energy with travelling to our Wat U-mong.